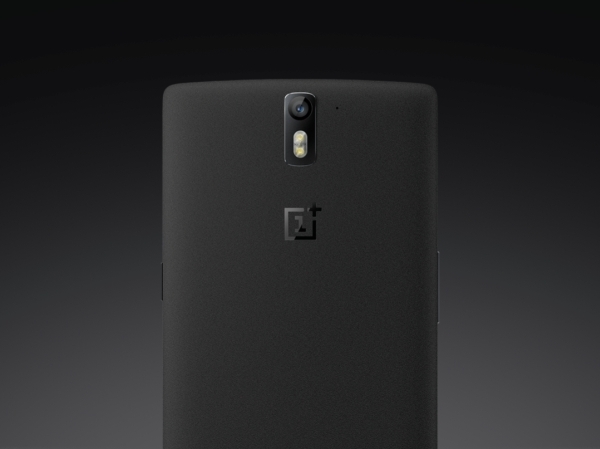 OnePlus has finally launched its much awaited OnePlus One in India. The phone is priced at a mouthwatering INR21,999 for the 64GB model, which is approximately $355, very close to the $349 US pricing. The phone will be sold exclusively through Amazon India using the invite system for now although the phone will be available through the pre-order system at a later date. Only the 64GB model is being sold here. The phone will be available for purchase today for those who have an invite. Only 20,000 units will be available initially, with more arriving later. As we have mentioned before, the OnePlus One in India won't be getting any updates to CyanogenMod due to an exclusivity deal with Micromax. As such, the company will later provide a beta version of their own Android Lollipop ROM that will replace CM on the phone. The company is working on building its service centers in India and will have 25 walk-in service centers around the country. India is also the first market outside of China where OnePlus will have an official presence with General Manager Vikas Agarwal leading the India team. Will one plus bring the 16 GB variant soon in India?????? I feel that considering its 3 GB RAM,Sony Exmor camera AND 64 GB memory,3120 huge battery,Full HD 5.5 inch screen it is an excellent buy for 21999 as announced by Amazon today 03 Dec.It has practically no Cons.